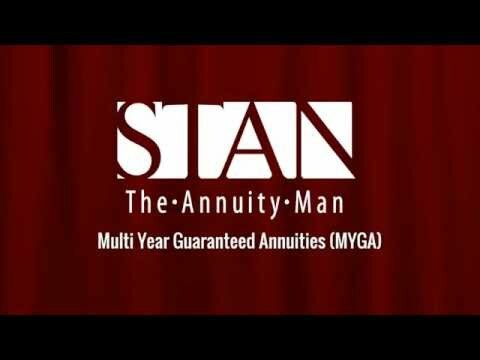 Below you will find various videos, interviews and guest appearances on major television broadcasts that Stan The Annuity Man™ has produced or been a guest of. 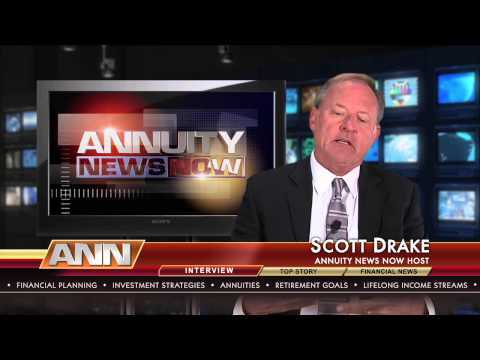 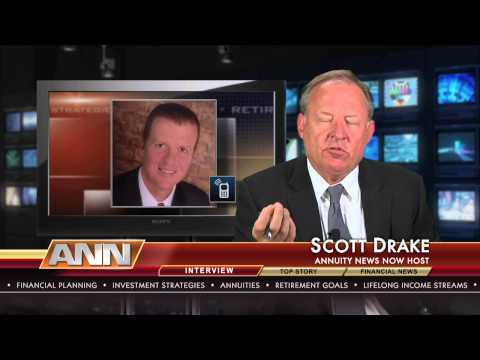 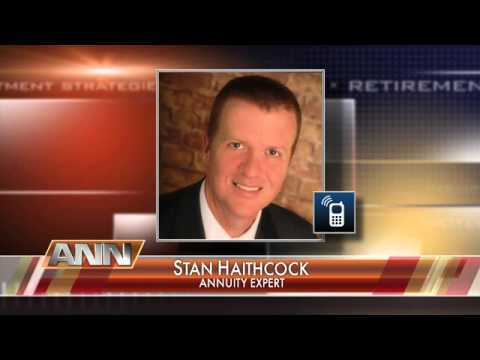 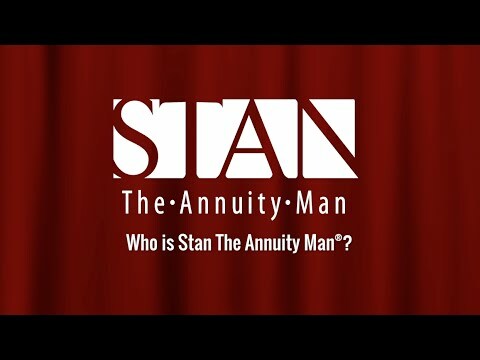 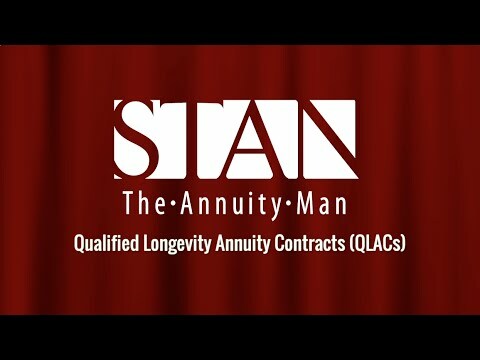 Who is Stan The Annuity Man®? 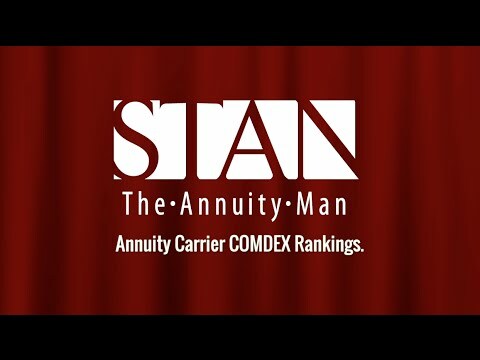 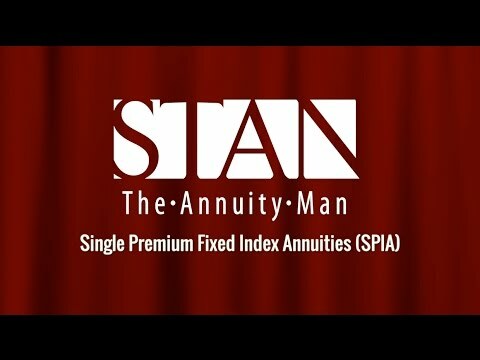 Stan The Annuity Man® is a nationally recognized independent annuity expert and critic known for his unrelenting crusade against improperly sold annuity products. 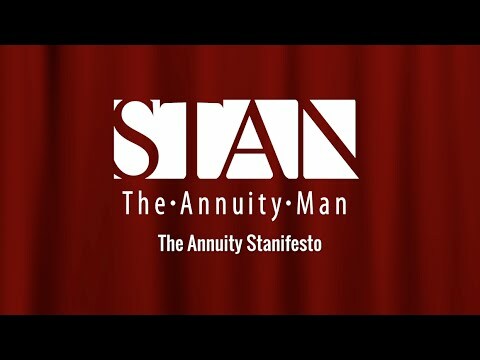 Angered by a largely unregulated sales force that is held unaccountable for selling products based on what they “will” do, rather than what they “might do”, Stan The Annuity Man® has embarked … Continue reading Who is Stan The Annuity Man®?